A Detroit, Michigan native who helped build an iconic musical powerhouse in the city, Smokey Robinson had already demonstrated an uncanny musical ability by the time he was a teenager. After forming The Miracles in high school, he also played a vital role in establishing Motown by encouraging Berry Gordy to start the label. With The Miracles serving as Motown's first vocal act, Robinson penned "Shop Around" for the group in 1960. The song became the label's first No. 1 hit record on the R&B charts while holding a place on Billboard's Hot 100 for 16 consecutive weeks. As Robinson crafted hit songs like "You've Really Got a Hold on Me," "Ooo Baby Baby," "The Tracks of My Tears," and "I Second That Emotion," the group remained a dominant force throughout the '60s. Robinson's distinct high-tenor voice and his incredible songwriting for The Miracles, other Motown artists, and his own solo material later in his career made him an industry superstar. His catalog is impossible to quantify in a single article—according to his website, Robinson currently has a mind-boggling 4,000-plus recording credits. 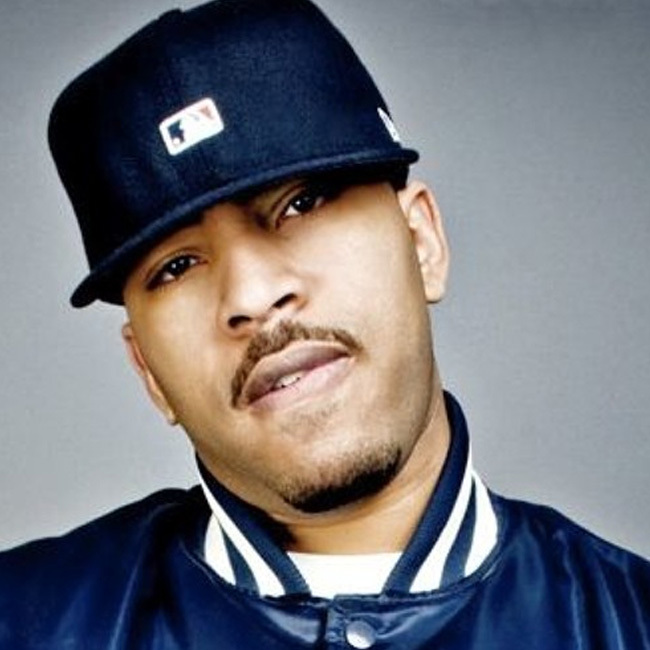 In addition to his achievements as an artist and performer, Robinson's soul-stirring voice and the outstanding production values of many of his records have made him a natural favorite for rap producers looking for material to sample over the years. From obvious loops to more subtle snippets, producers have borrowed from Robinson's catalog since the very early days of the genre. To highlight some of the top-tier songs that owe a debt of gratitude to Robinson, we present five unforgettable beats that re-contextualize his work in new and refreshing ways. A fan favorite from Kanye's critically acclaimed 2010 album My Beautiful Dark Twisted Fantasy, this beautiful instrumental from 20-year production veteran Bink! almost languished in obscurity before Mr. West accidentally discovered it during a studio session. To compose the beat, Bink! chopped and rearranged vocals from Robinson's "Will You Still Love Me Tomorrow." Combining Robinson's singing from the middle and end of the original song, Bink! turned the recording on its head while also showing respect and appreciation for the source material he sampled. Creating a beat for a rap song that prominently features a vocal sample is no easy feat, as the producer must finesse the vocals so they don't overshadow the artist rapping on the song. Bink! pulled this off with ease. Despite the talent demonstrated on "Devil In A New Dress," the hauntingly beautiful instrumental missed the mark when it was first unveiled in public. After Bink! tested the song out at a 2009 iStandard beat battle competition and lost, his reworking of Smokey Robinson sat unused on his laptop. There it remained until Kanye called Bink! out to Hawaii for the My Beautiful Dark Twisted Fantasy sessions. After playing West a cache of instrumentals that included John Legend's "Who Do We Think We Are," it seemed like every available beat had been played for the polarizing rap superstar. Then, when Bink! had the beat playing in the background during another session, Kanye was mesmerized by it and pounced on the opportunity to use it. 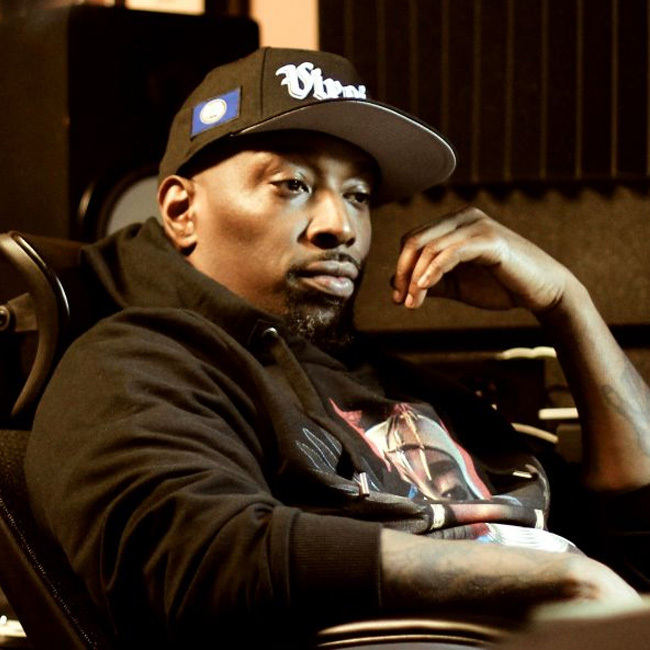 "One day in the studio he heard the beat playing through my laptop speakers," Bink! told Life + Times in a 2013 interview. "He was like 'What's that? Let me hear it on the big speakers.' He went straight in the booth after that." Unlike Bink! 's unique reworking of two disparate Smokey Robinson vocal sections from the same song, the late J Dilla's interpretation of Smokey Robinson & The Miracles' "A Legend In Its Own Time" on "One Eleven" is a bit more straightforward in composition and execution. That said, it is no less remarkable. 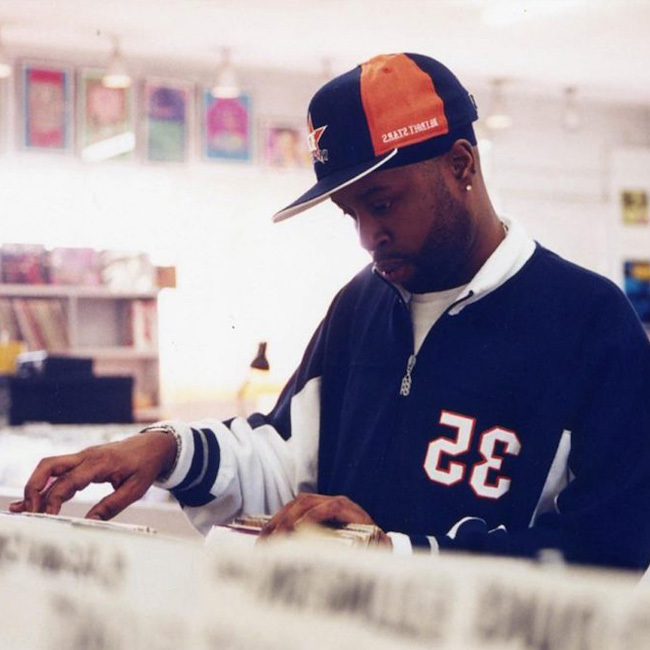 Created in the final months of Dilla's tragically short life, the Detroit native composed 29 of the 31 songs on his legendary Donuts album by using a Boss/Roland SP-303 sampler, a portable turntable, and some 45 records during an extended hospital stay, due to complications from the rare blood disorder thrombotic thrombocytopenic purpura (TTP). "That's what brought him through to make a lot of music that we hear on Donuts," his friend and collaborator Karriem Riggins told The Source in a 2006 interview. The album features a wide range of styles and sounds, with many of the tracks running well under two minutes in length. There are several haunting moments throughout the record that seem to channel the complicated emotions Dilla must must have dealt with during the creation of Donuts. Listening to "One Eleven" is a lump-in-throat inducing experience, as he captures the soul-stirring strings and a perfect moment of Smokey Robinson's singing from "A Legend In Its Own Time." Flexing his masterful production skills, Dilla lets the loop ride just long enough before moving on to the equally potent and haunting "Two Can Win." The end result is an unforgettable experience that is best listened to while playing the album from front to back. Though the recognizable loop of Michael Jackson's "I Can't Help It" makes up the bulk of "Breakadawn," Smokey Robinson's "A Quiet Storm" still plays a key role in this early-'90s De La Soul classic. 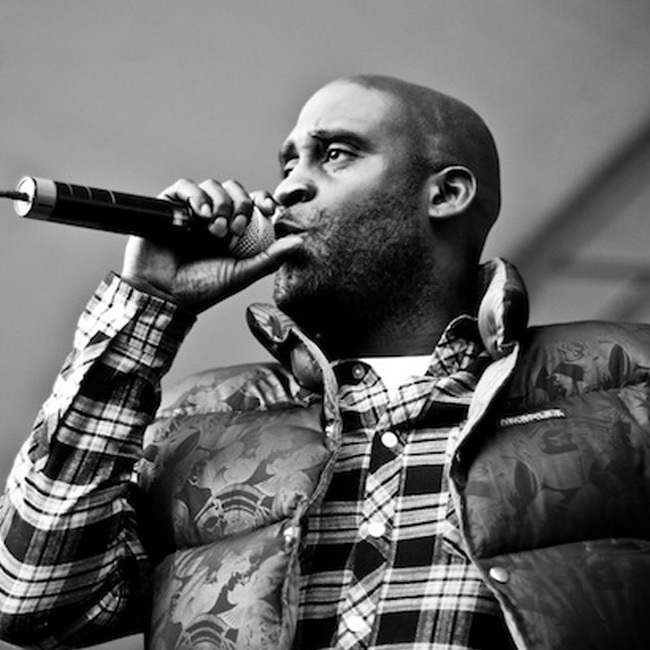 Using the same deft, layered wall-of-sound approach that De La and Prince Paul helped popularize during the late '80s and early '90s, group member Posdnuos makes Robinson's voice work in pitch-perfect harmony with the rest of his composition by repurposing his vocals as part of the song's hook. By the time he sprinkles in some well-timed vocal hits from the The Bar-Kays' "Sang and Dance" and a bit of Pointer Sisters' "Yes We Can Can," the final result is an irresistibly mellow piece of golden-era nostalgia. Pulling off a feat of sample stacking like this with the equipment available in the early '90s wasn't for the faint of heart, but De La's production often featured boundary-pushing and limit-testing combinations of sounds. 1993's Buhloone Mindstate, which gave us Native Tongues essentials like "Breakadawn" and "I Am I Be," was no exception. "We were always experimenting, slicing this and splicing that," Pos explained in a 2000 interview with the A.V. Club. As impressive as De La's melding of different sound sources is for sampling enthusiasts, it doesn't seem like their stated objective was to wow people with their technical skills. Instead, the group seemed content to let their gut instincts and subliminal connection to the music take them in the right direction. "This record flowed on feeling, on emotions." Posdnuos told Vibe in a 1993 interview. "I listen to it now and think, 'Wow we weren't even thinking of saying this or that.' It's like a jigsaw puzzle." Using an ever-so-slight clip of Smokey Robinson and The Miracles' "You've Got The Love I Need," Quran Goodman provides Missy Elliott with both a refreshing change of musical pace and the perfect backing beat for her to unleash some potent truths on the autobiographical "My Struggles." The track appears on her stellar 2005 offering The Cookbook, where Elliott does an apt job of demonstrating her versatility as an artist by handling a beat that is quite a bit different than her typical selections. Assisted by longtime rap and R&B vets Grand Puba and Mary J. Blige, Goodman's instrumental demonstrates a keen ear as he samples a somewhat subtle, non-obvious part of "You've Got The Love I Need" and stretches it into a full-length song. Some added scratches and additional Smokey Robinson vocal splices before the hook help add variety and prevent the beat from becoming too redundant. Highlighting both the second-to-none vocals and production values on "You've Got The Love I Need," "My Struggles" once again demonstrates what an incredible wealth of material Smokey Robinson has given producers to sample over the years. Though Ice Cube had already penned his fair share of brutally honest records by the time he released the AmeriKKKa's Most Wanted follow-up Kill at Will in 1990, he felt the EP contained his most heartfelt work. 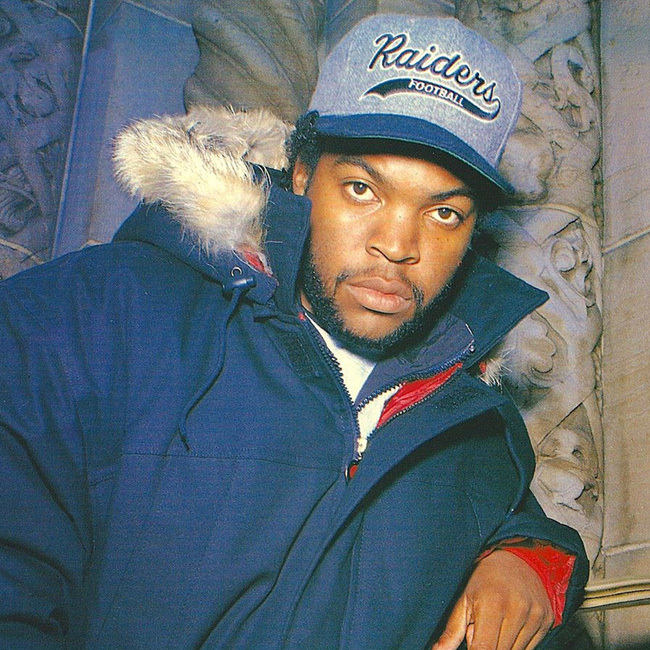 He seemed to have a specific attachment to "Dead Homiez," which features Cube reminiscing in graphic detail about several murdered friends, musing about his own mortality, examining the grieving process that takes place with friends and family, and exploring the prevalence of violent, traumatic deaths in his community. To set the ride mood for such a deeply personal song, Cube teamed up with Chilly Chill and Sir Jinx. 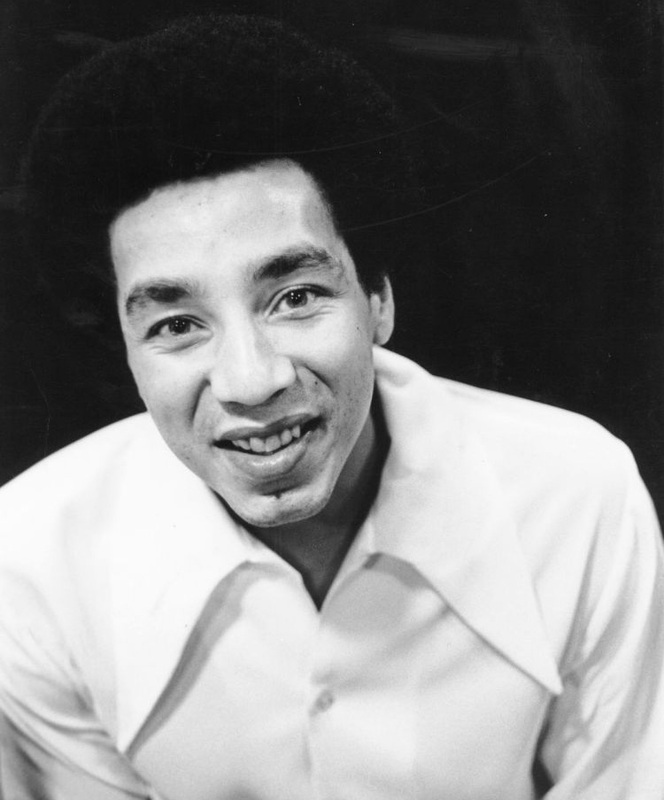 Like many other producers, they sought out a Smokey Robinson recording to help fulfill the desired emotional tenor for their record. Drawing form Robinson's 1975's solo effort Smokey Family Robinson, the trio repurposed the opening of "Do Like I Do." Like some of the other aforementioned beats, the "Dead Homiez" instrumental highlights the somber, catchy loop rather than obscuring it with crazy sample chopping. Given the rawness of the lyrics, that seems like the right choice, as an overly busy beat could have distracted from the important messages Cube delivered. With Smokey Robinson's handiwork providing just the right backdrop for someone else's poetry, the listener is once again left in awe at the size, scope, and timeless quality of his catalog. About the author: Gino Sorcinelli is a freelance journalist and the editor of Micro-Chop, a website dedicated to covering beat making, rapping, crate digging, and DJing. For more of Sorcinelli's work, including interviews with producers, breakdowns of classic albums, and more, check out Micro-Chop here.